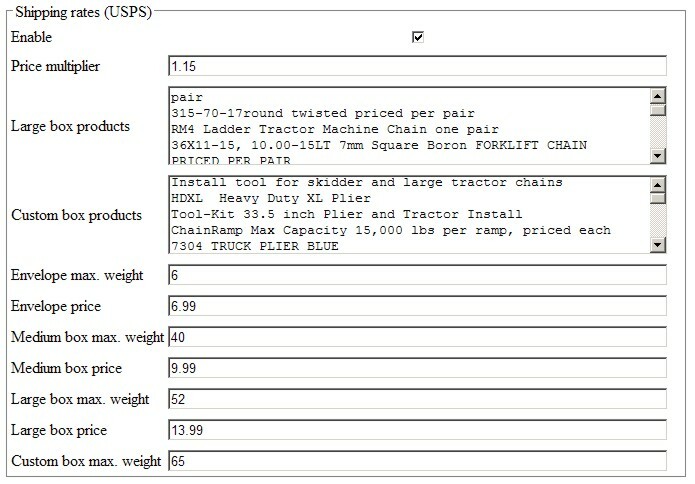 Custom designed Order Fulfillment Software Back-Office for an eCommerce company selling specialized hardware online. Images show flexible settings that will enable website users to seamless purchase with selection of shipping. On the merchant's side, the procedures are pre-programmed, minimizing an opportunity for costly errors. Generic - Log level has few important choices. Company time zone - it is important to select right time zone for where you are shipping from. 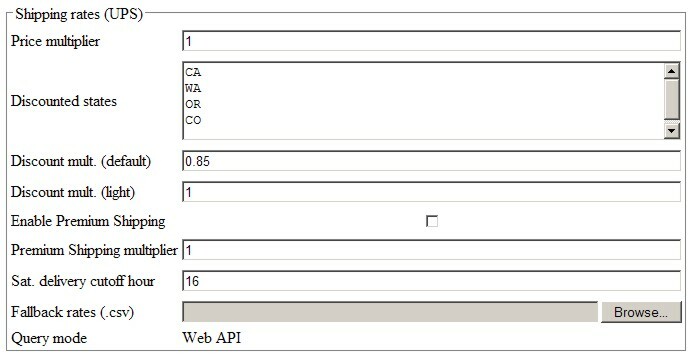 UPS API (Application Programming Interface) it is a connection, where your website will log in to the UPS database to fetch real time information for your purchaser. 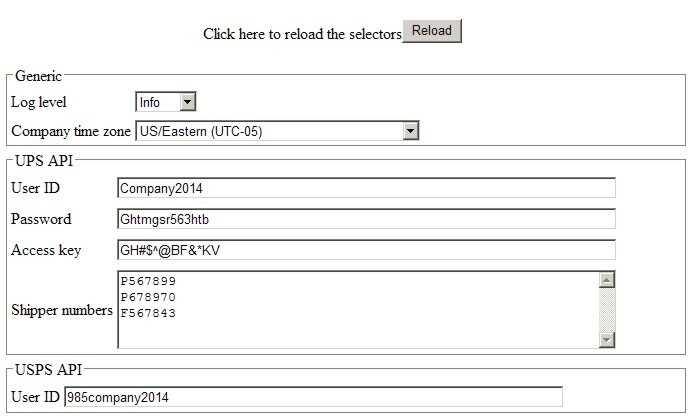 USPS API US Post Office Application Interface with user ID to log in. We are listing features of the products, rather than the benefits. If you take the time to read and study it, the benefits will be obvious. The IT technology applied for this company can be used with many different applications.